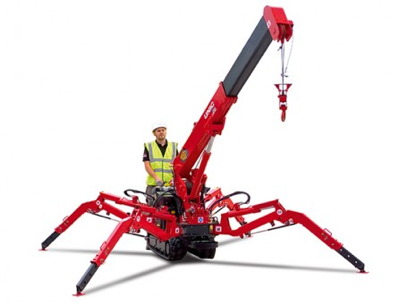 This is a one-day training course on spider cranes. Staff who will be operating spider cranes as part of their job. Know how to sling a load correctly and safely. Safe slinging and rigging practices.